Sheffield based Drenge have announced that their highly anticipated second album ‘Undertow’ is due for release on 6th April via Infectious Music. Brothers Rory and Eoin Loveless released their debut self-titled album in 2013 to much acclaim and they have now followed up with the second album which was written and recorded in 2014. ‘Undertow’ also expands on their already impressive sound from just the two of them, with the addition of Rob Graham who plays bass on three of the songs and will also be joining them for their live dates. The first single from the album ‘We Can Do What We Want’, has already premiered online and has also been chosen as Zane Lowe’s Hottest Record In The World on his Radio 1 show. This was also followed by appearance on the Late Show with David Letterman in the US. 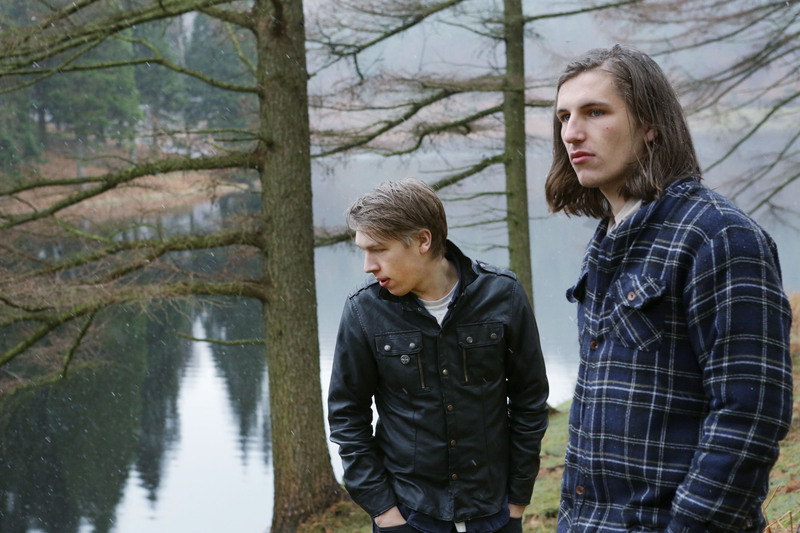 Drenge have release an excellent single which is full of catchy hooks and definitely leaves you wanting to hear the rest of the album. You can purchase the single on iTunes and there is also the option to pre-order ‘Undertow’, which will come with a free track that is available for immediate download with every purchase. Their music is available on iTunes and you can also hear them on Spotify.